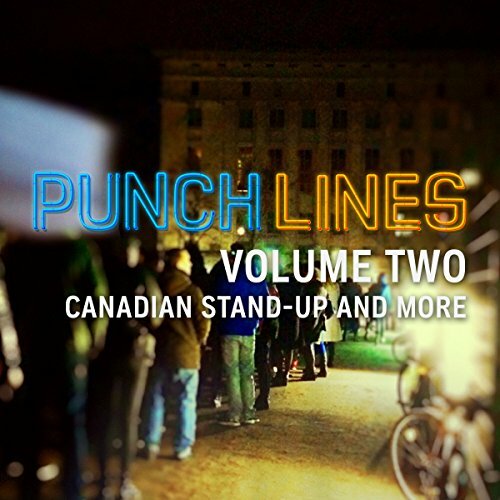 [contains explicit content] Your exclusive stand-up comedy playlist. 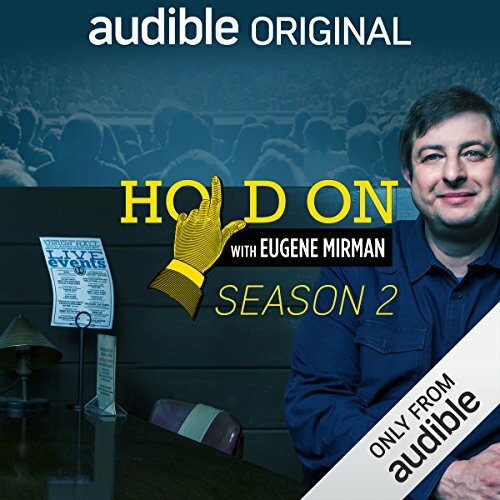 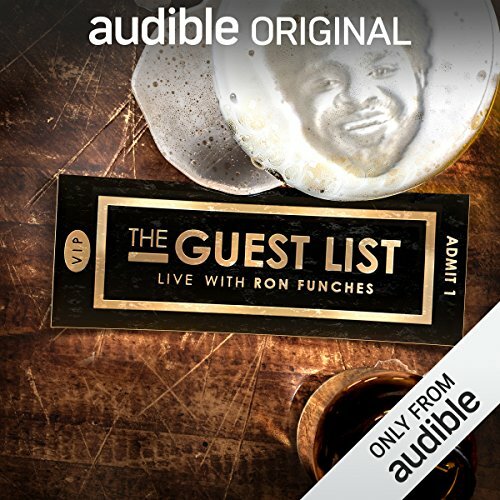 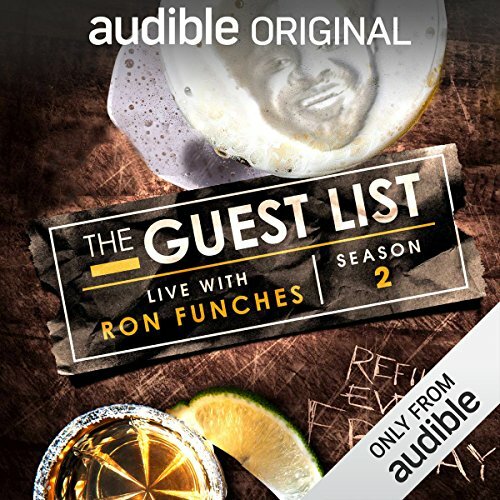 Fresh humor recorded live at Audible's network of clubs across the U.S. 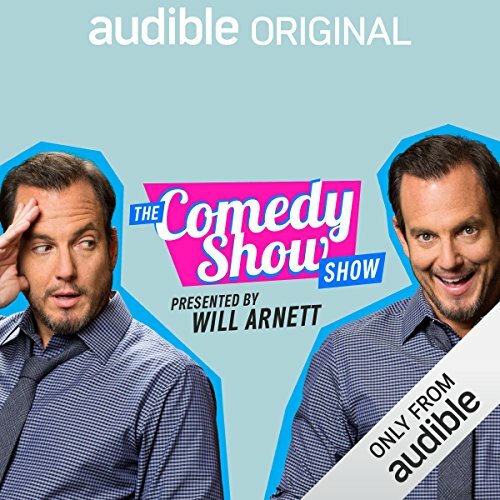 So many of my favorite comedians! 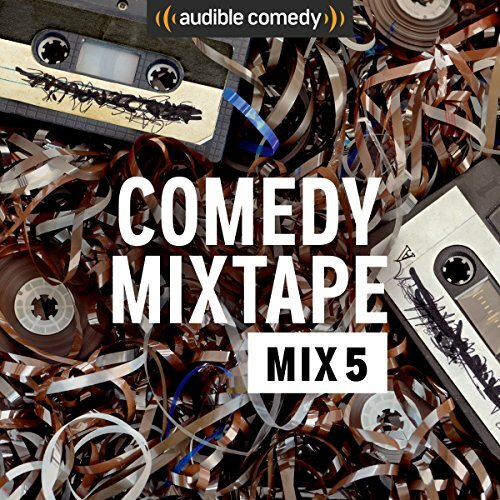 [contains explicit content] Your exclusive stand-up comedy mixtape. 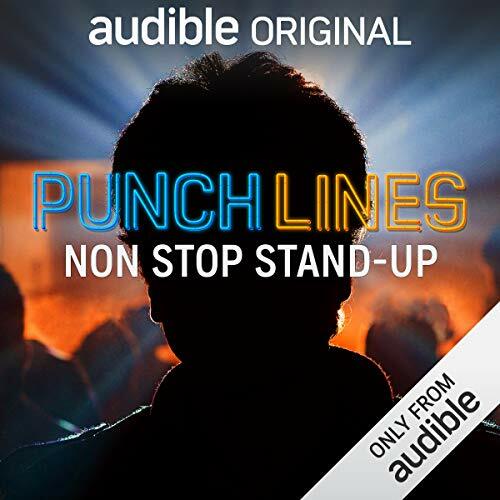 Fresh humor recorded live at Audible's network of clubs across the U.S.
Geoff MacKay, Joe Bates and Aparna Nancherla share their experiences in the workplace, while David Pryde, Beth Stelling and Michael Moses give us both sides to the parent-child experience and much more. 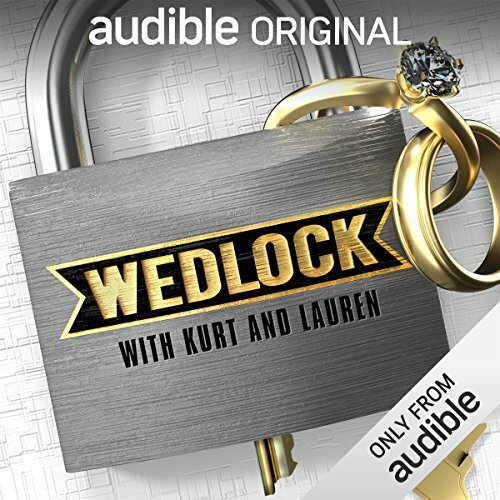 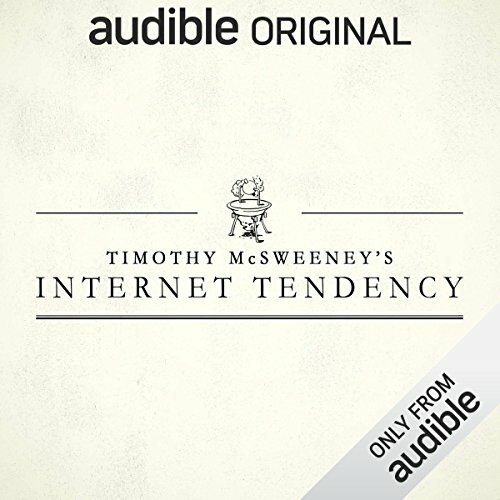 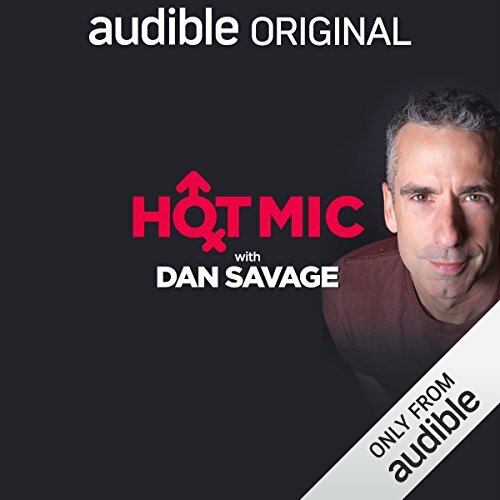 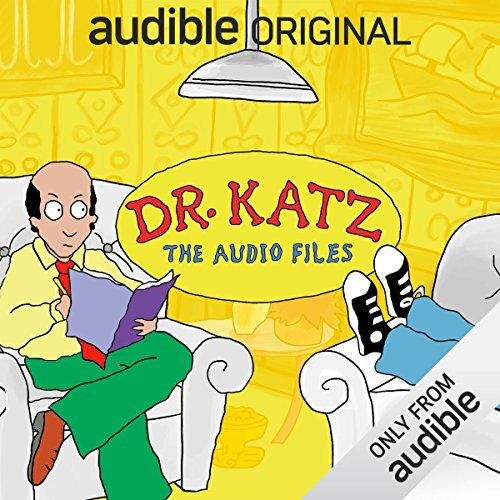 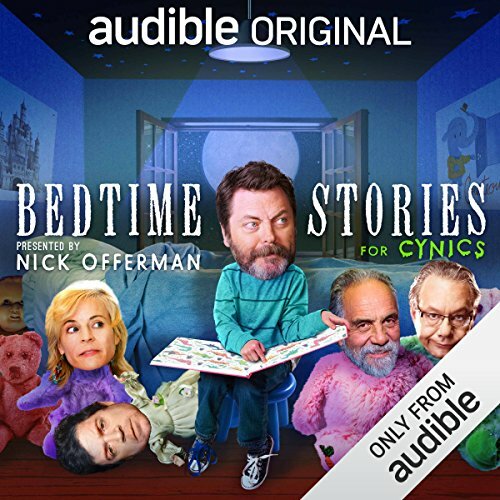 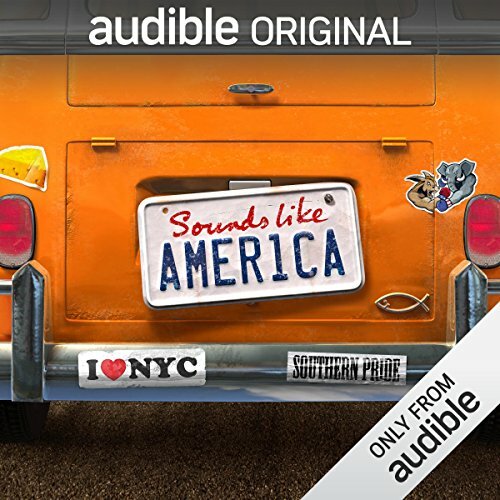 FREE FOR AUDIBLE MEMBERS. 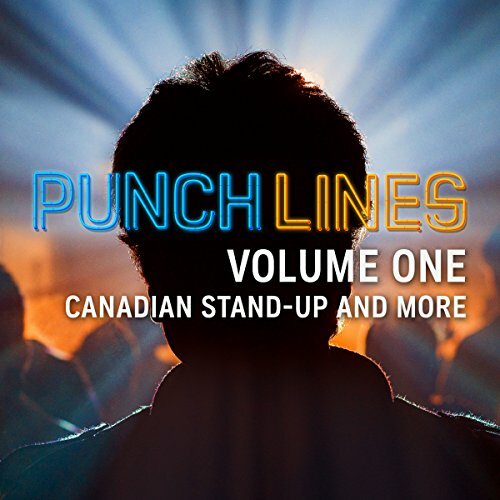 Hosted by Canada's one and only Scott Thompson, Kids in the Hall legend and sketch comedy pioneer. 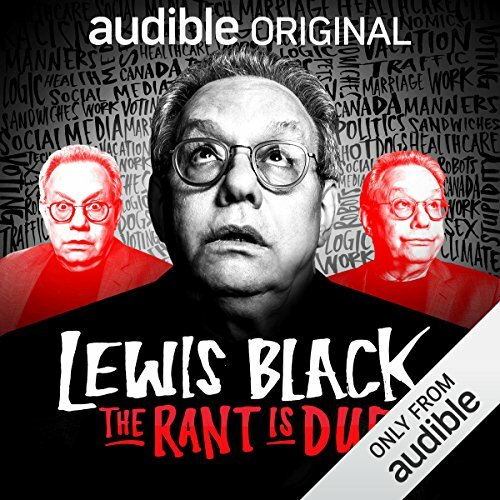 In this mix we get a deep look into a fictional contemporary pop-star, comedy icon Bobcat Goldthwait elaborates on a most memorable TV appearance, and we take a vacation inside the mind of the brilliant and forever inventive Weird Al, and much more!